Contains 60% Meat which is a blend of high quality protein sources providing great nutrition and flavour. Consists of 19% Sweet Potato, a complex carbohydrate that is high in B vitamins. 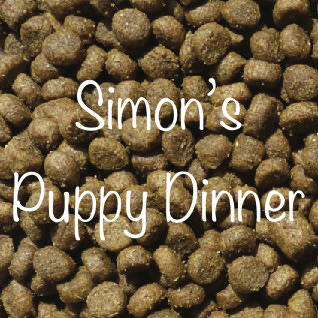 Contains 28% Fresh Chicken, Turkey and Salmon vastly improving the taste of the kibble in comparison to brands who use only dried meat. Added Glucosamine, Chondroitin Sulphate and MSM to help with bone and cartilage development.